FSC Interactive is an online marketing agency specializing in search marketing strategy, social media management, paid search advertising, search engine optimization, web site audits and local SEO. Why Nudge.ai? Reach out to the decision makers at FSC Interactive with a personalized email - let them know that you found their recent news mention interesting. 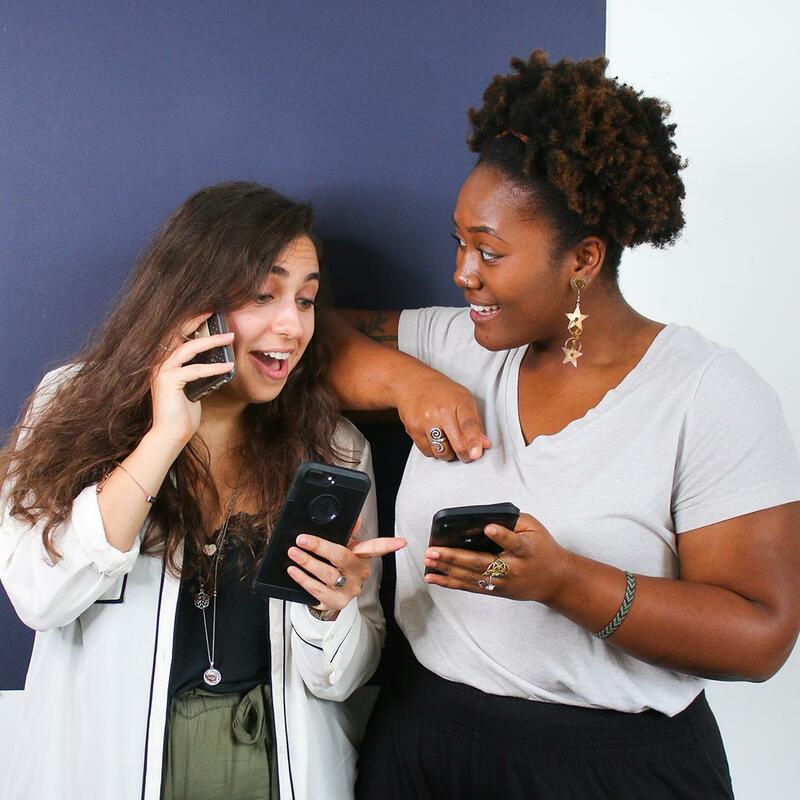 Nudge.ai’s relationship intelligence platform can help you find the right executive to reach out to at FSC Interactive, such as Madeline Elliot, Account Coordinator For Tech Pr Agency, Specializing In Technology Companies, or Tiffany Starnes, Vice President. Then get in touch and start a conversation. Executives can be difficult to reach, but every company has connectors who bring together people and ideas. 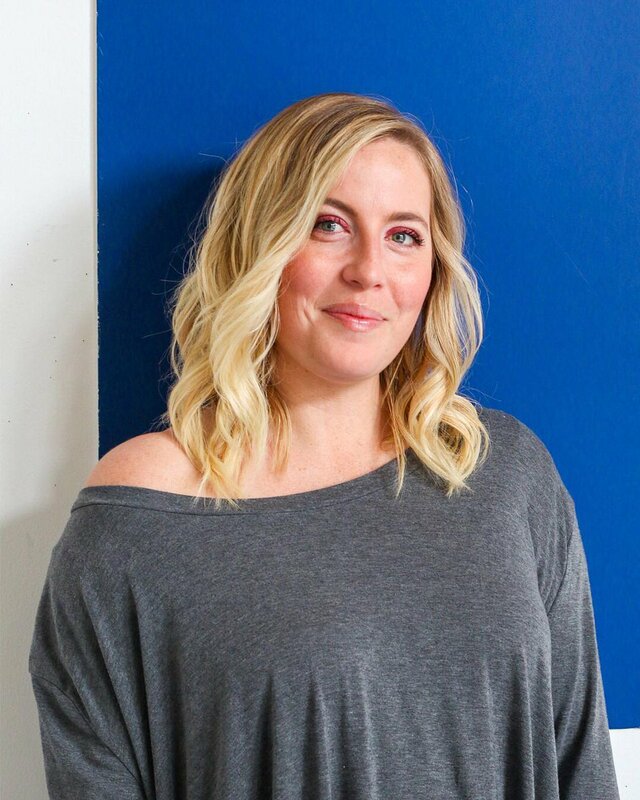 At FSC Interactive, people like Madeline Elliot are likely connectors. Are you listening to your customers? Community Management is an essential tool for increasing your brand's visibility and guiding consumers to conversion. Our Social Media MGMT service line builds engaged online communities for our clients, transforming monologues into dialogues. Who in your network can introduce you to FSC Interactive? Nudge.ai finds the best pathway to reach contacts at this company.